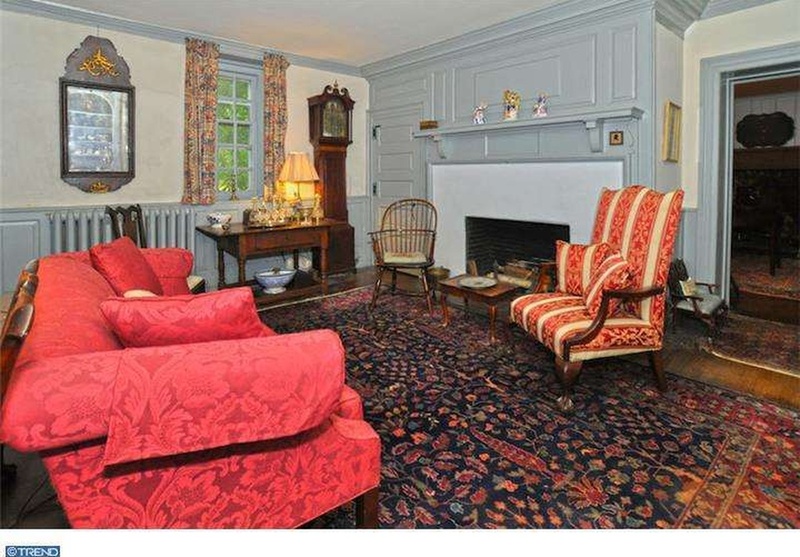 It is a home that is rich in architectural detail, millwork and history. 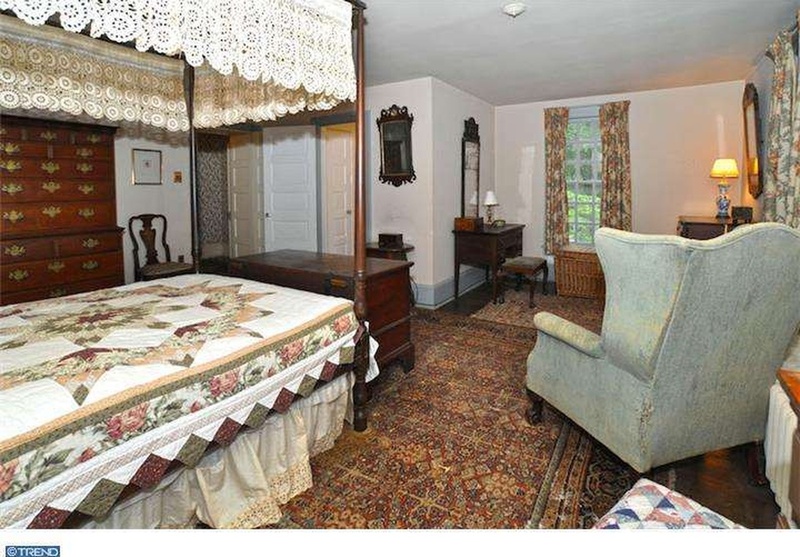 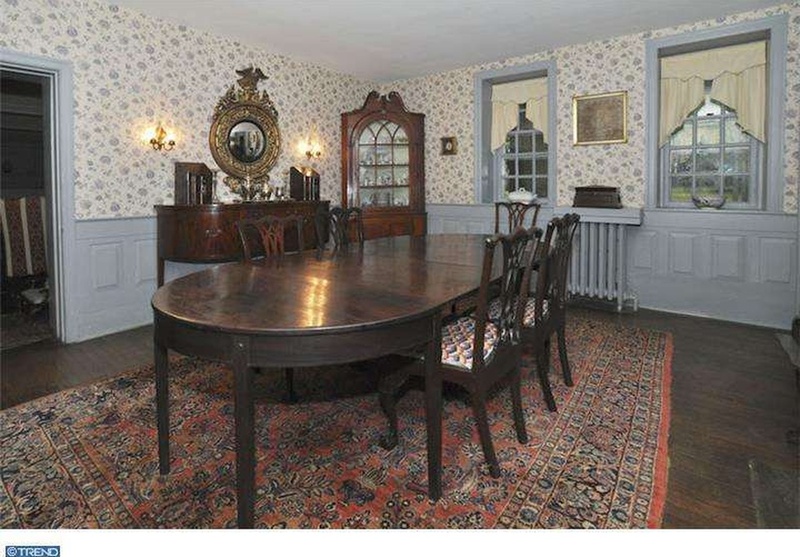 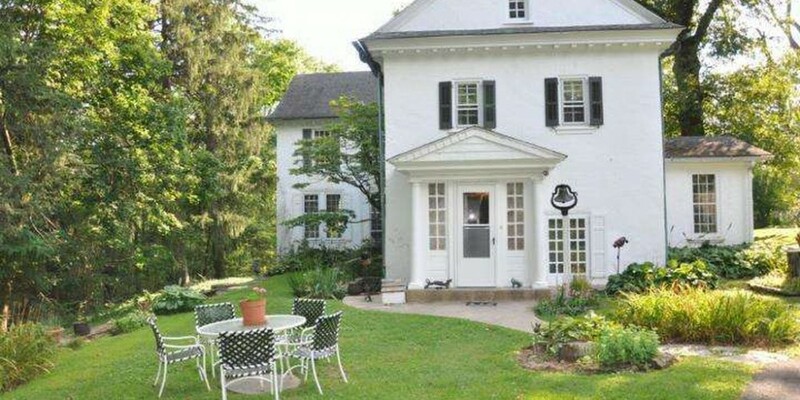 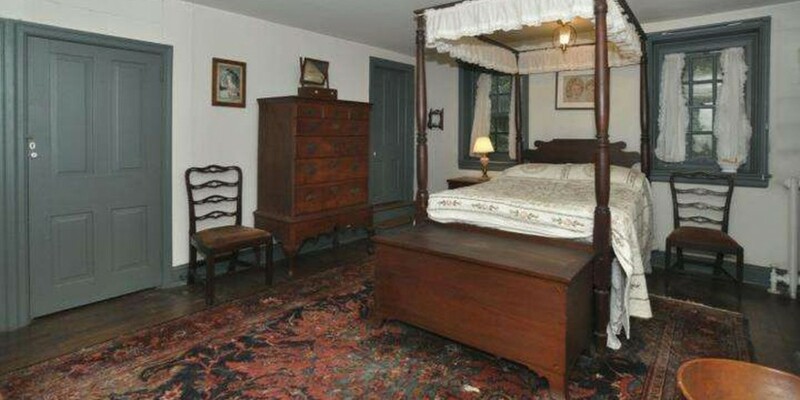 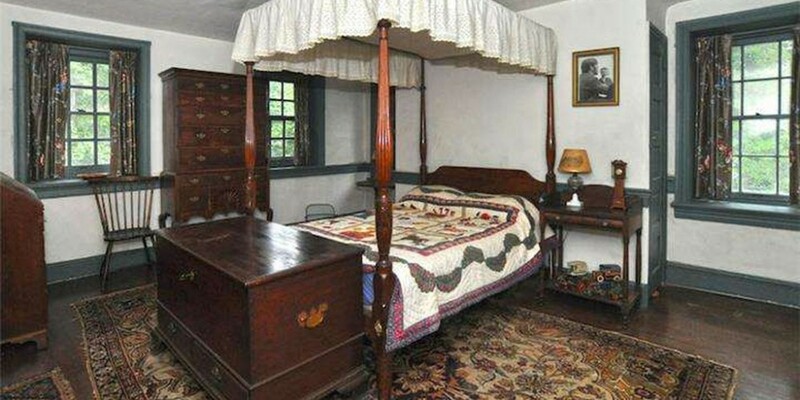 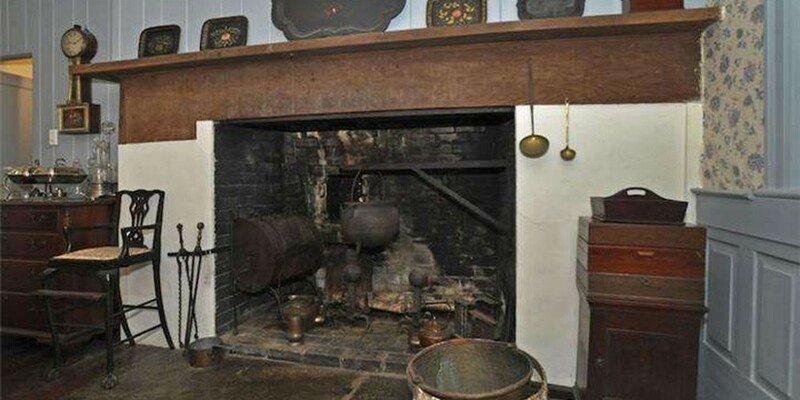 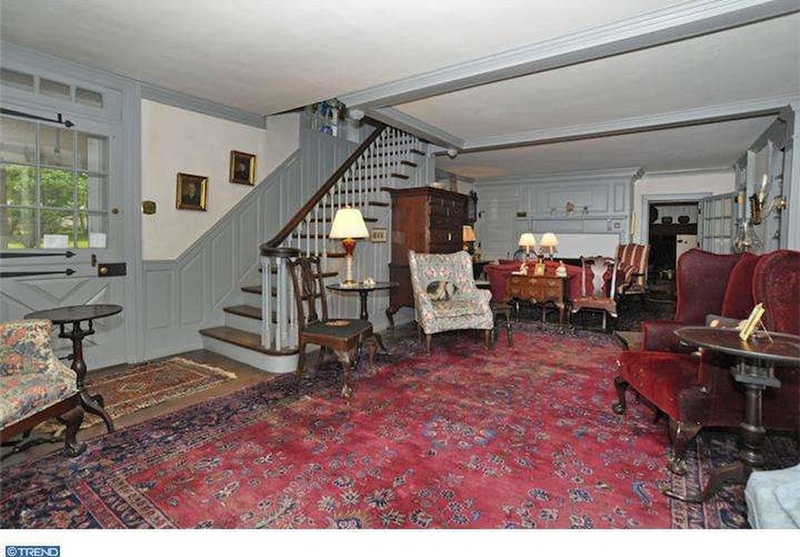 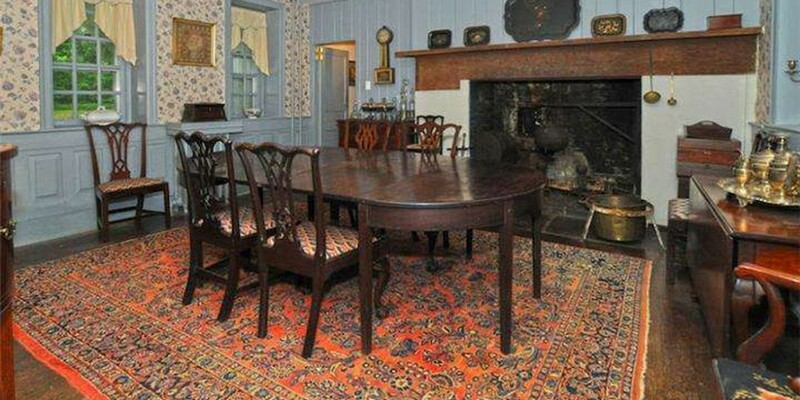 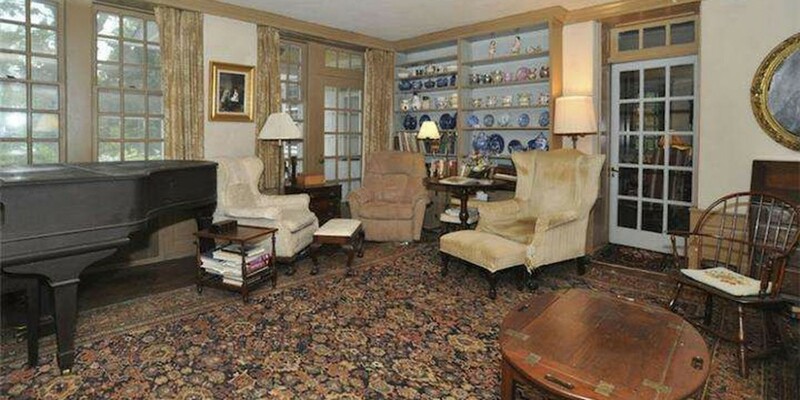 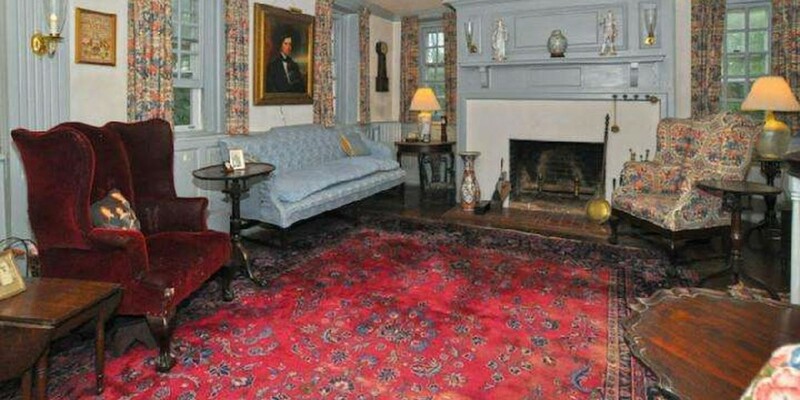 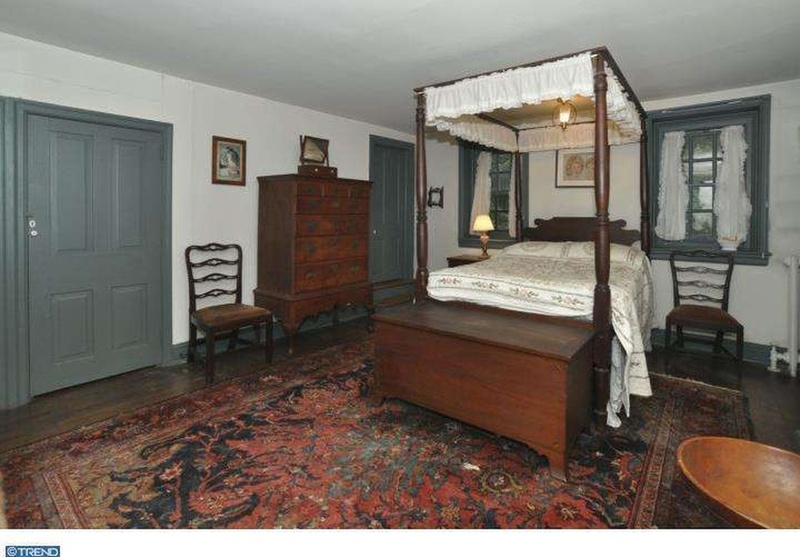 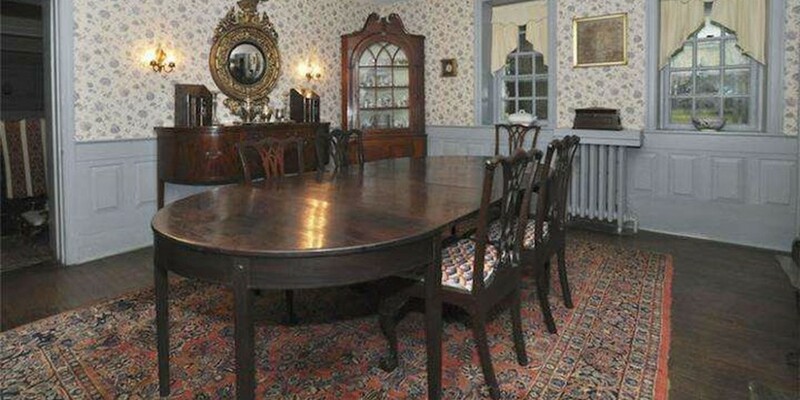 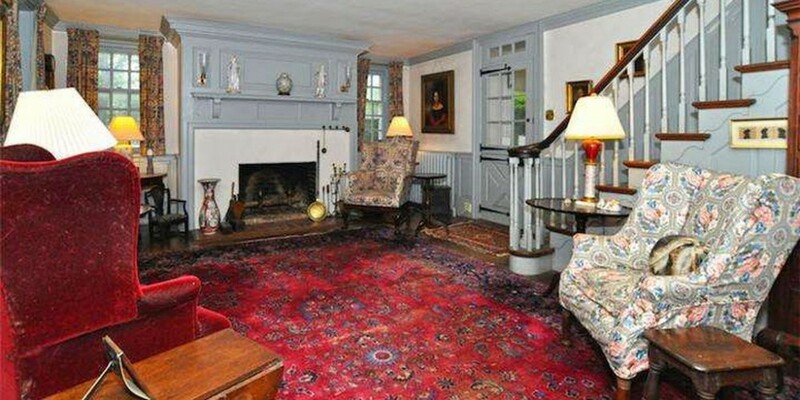 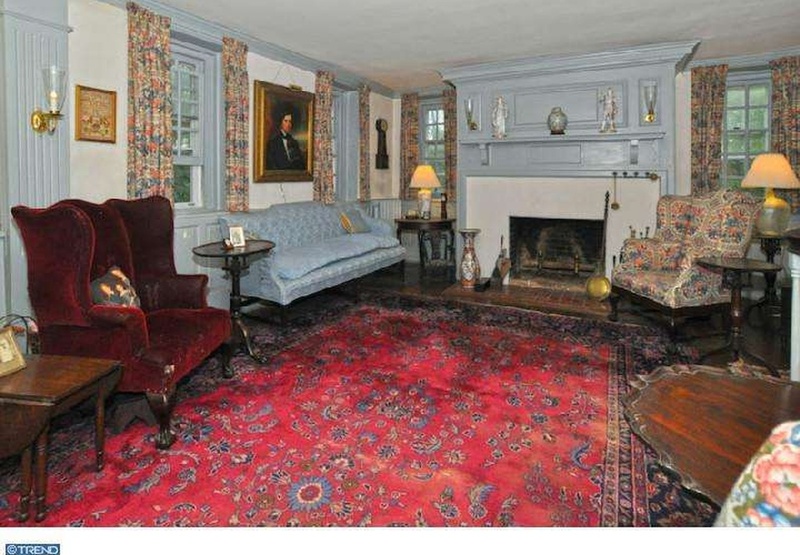 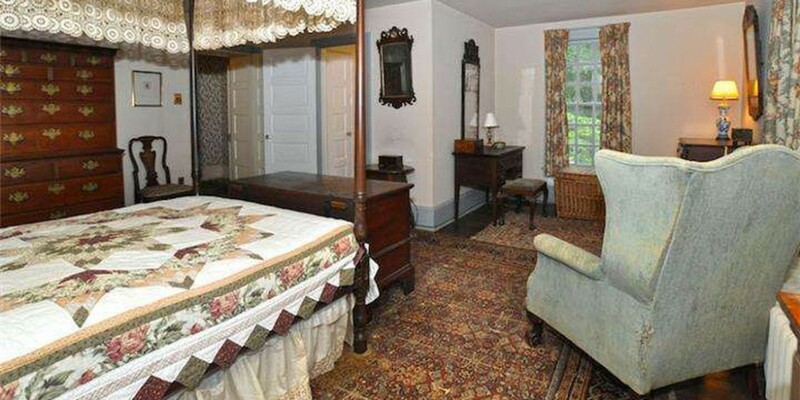 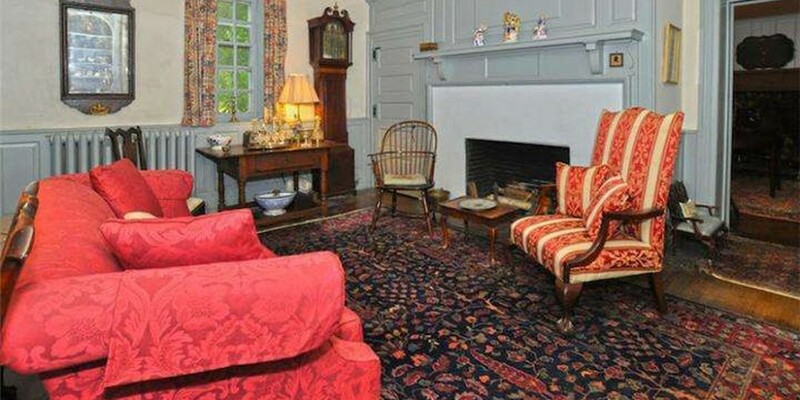 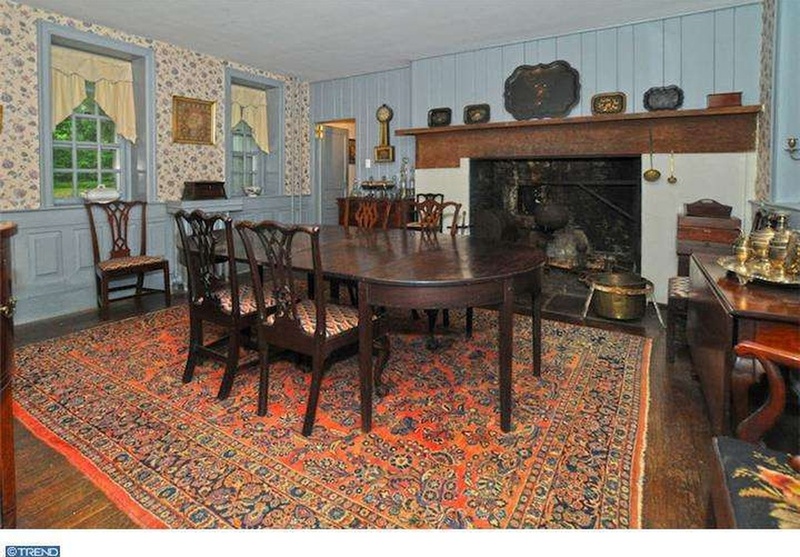 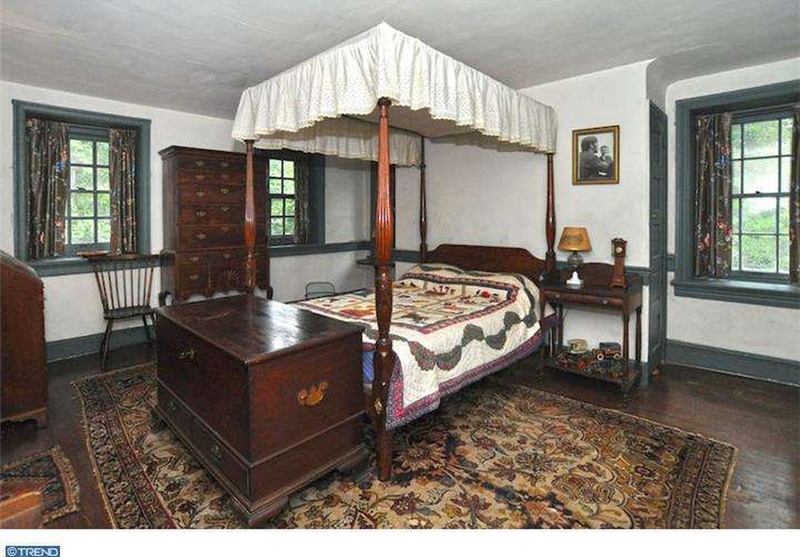 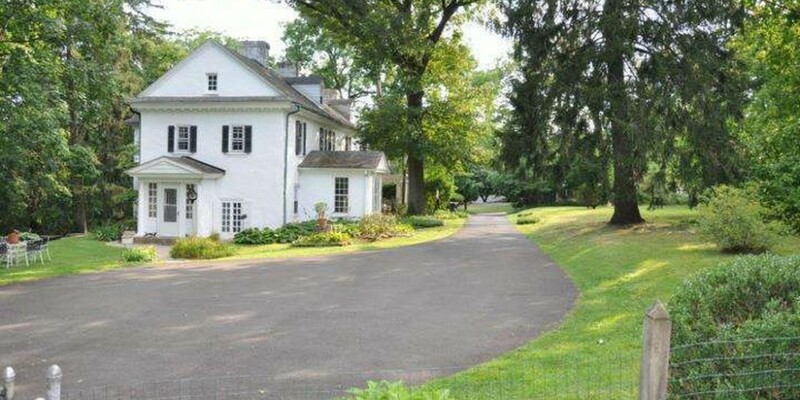 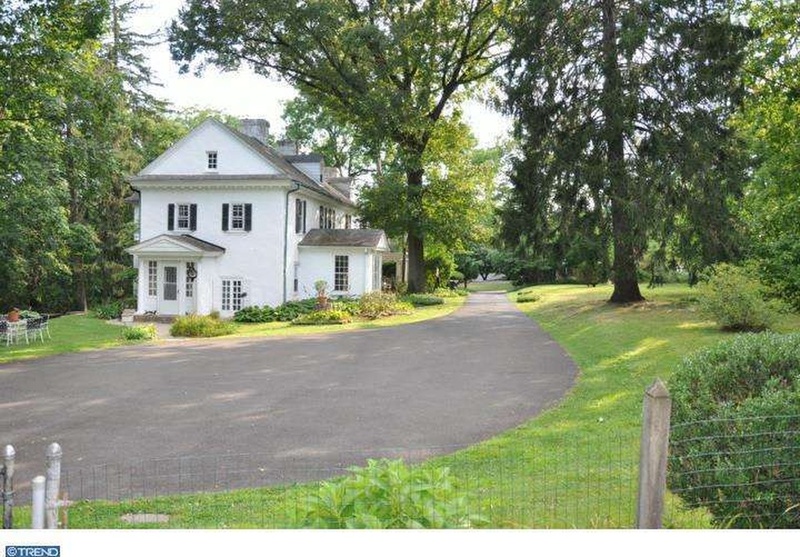 Historic Hague’s Mill Manor Home (circa 1775) is available for purchase for the first time in over 55 years. 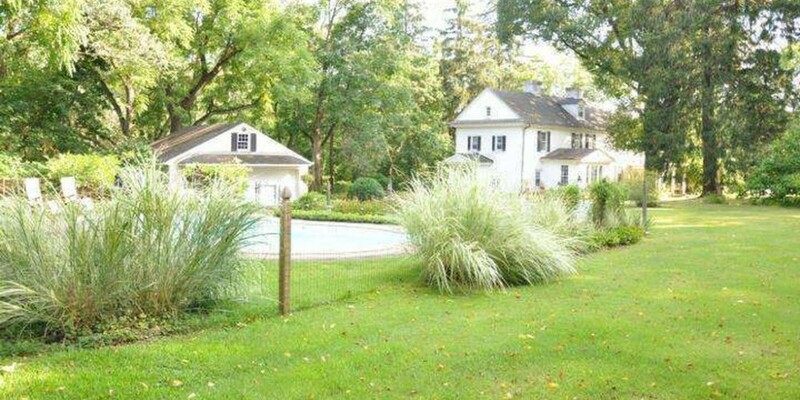 This three story graceful residence is privately set on 1.29 acres adjacent to Rose Valley Creek. 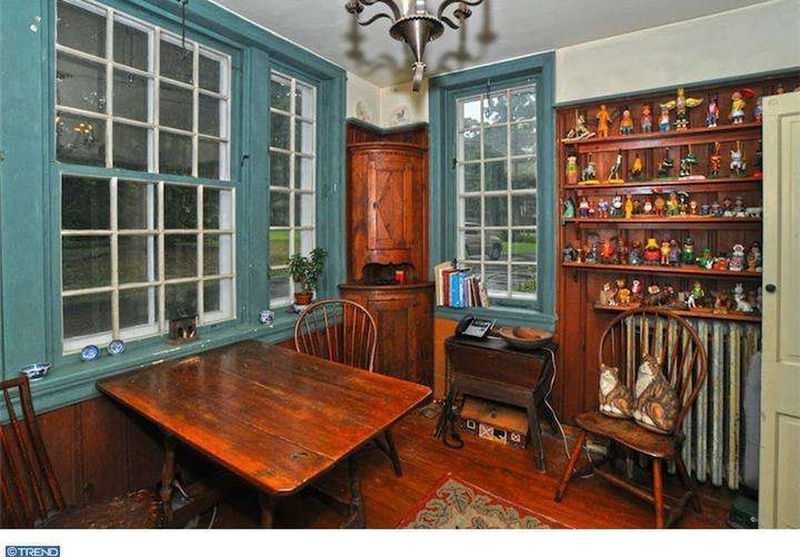 It is a home that is rich in architectural detail, millwork and history. 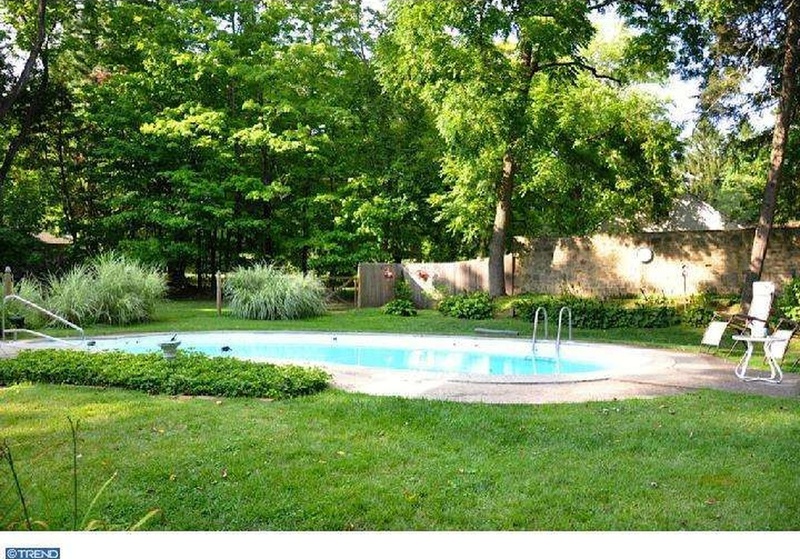 The property is accessed by a long wide drive with large turnaround. 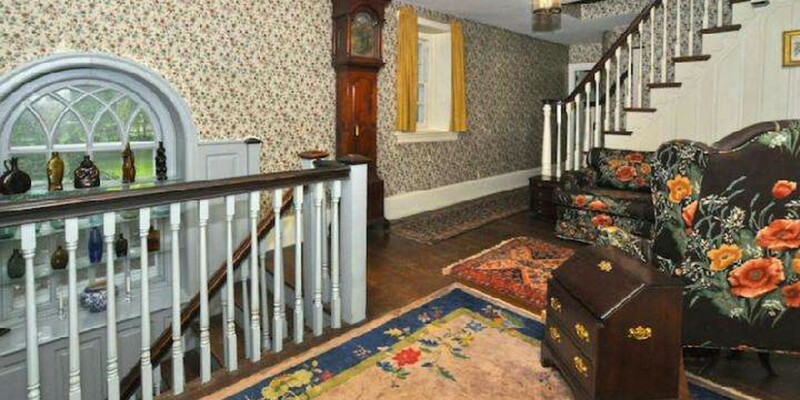 A columned covered porch leads to the main entrance. 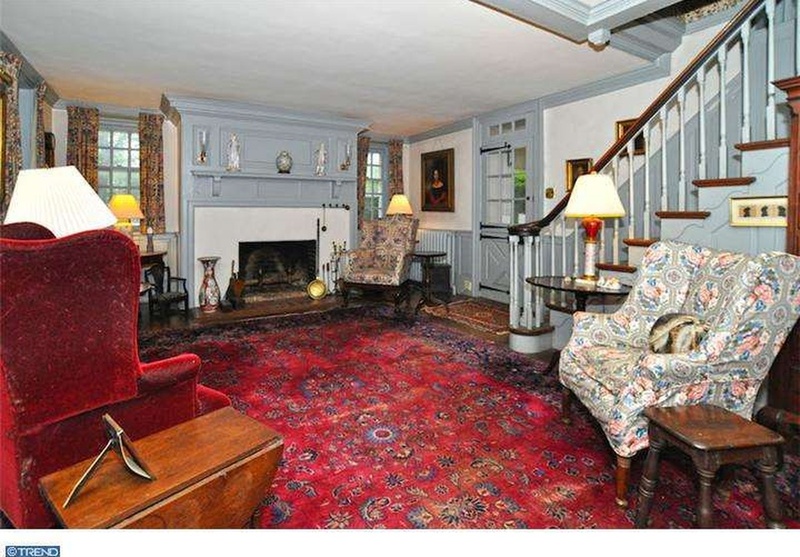 The elegant formal living room is accented with two fireplaces, wainscot, a lovely stairway, wood floors, a powder room and second original entrance. 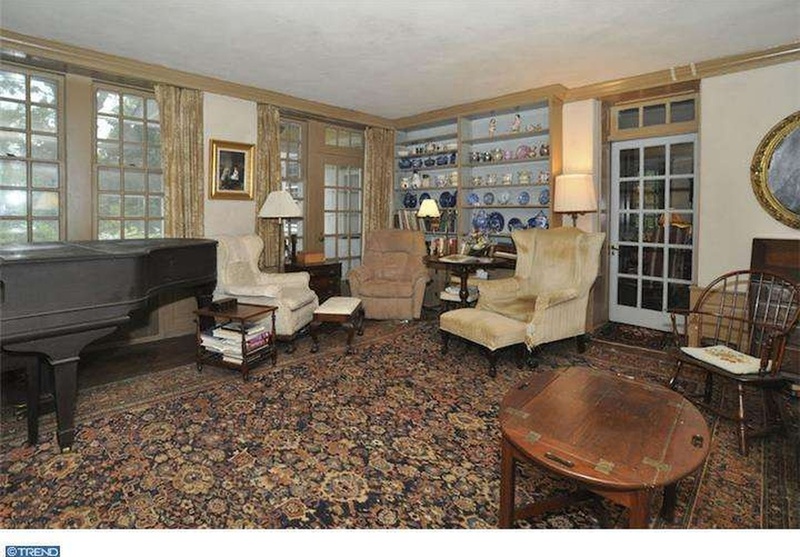 There is a spacious sunroom with high ceiling and tall double windows on three sides, bookshelves and door to terrace overlooking the creek. 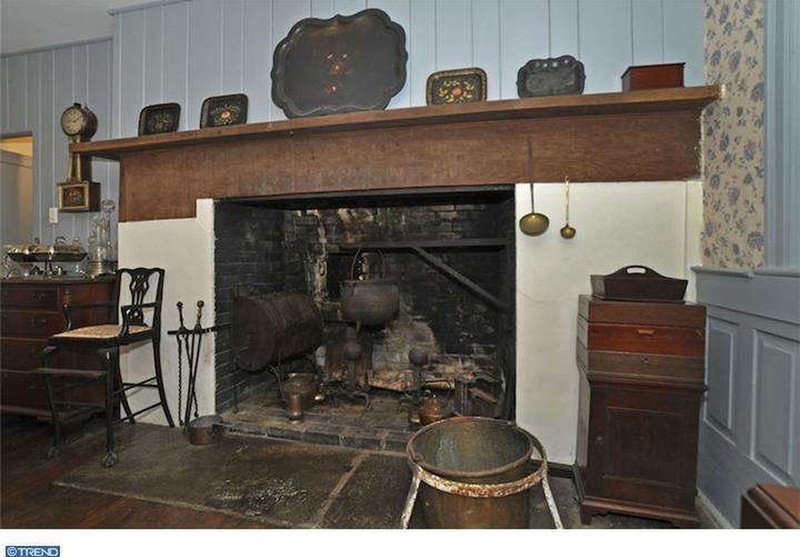 The earliest part of the home is the dining room with walk -in fireplace and wainscot – a reminder of the home’s rich history. 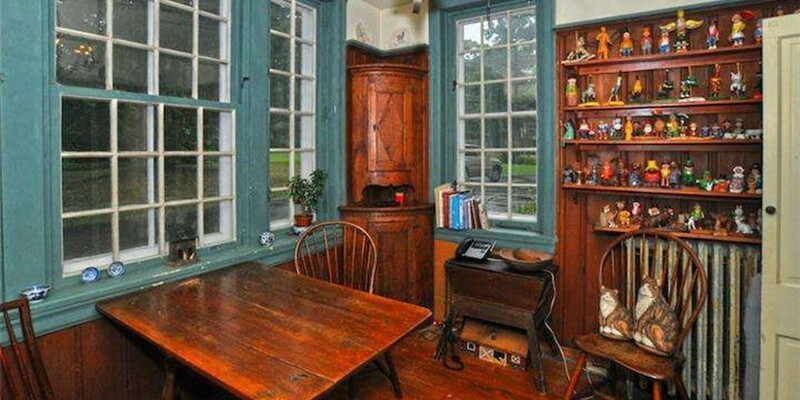 A cheery light filled morning room is next to the kitchen. 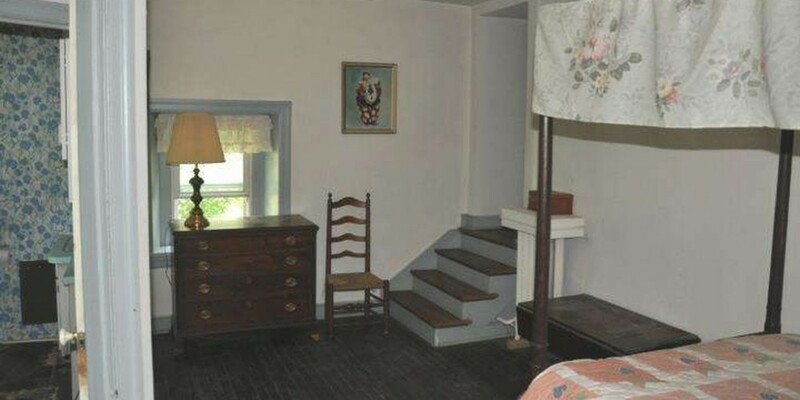 Convenient laundry on first floor. 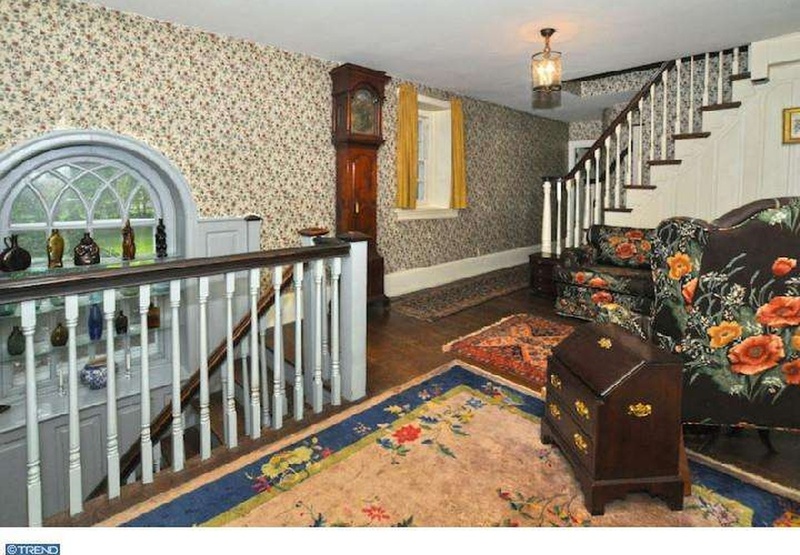 From the living room, a beautiful wide turned staircase leads to the second floor. 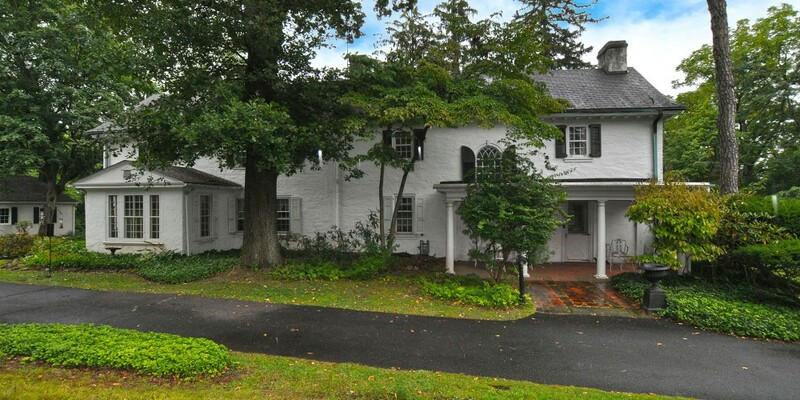 The landing is light filled by a stunning arched Palladian window. 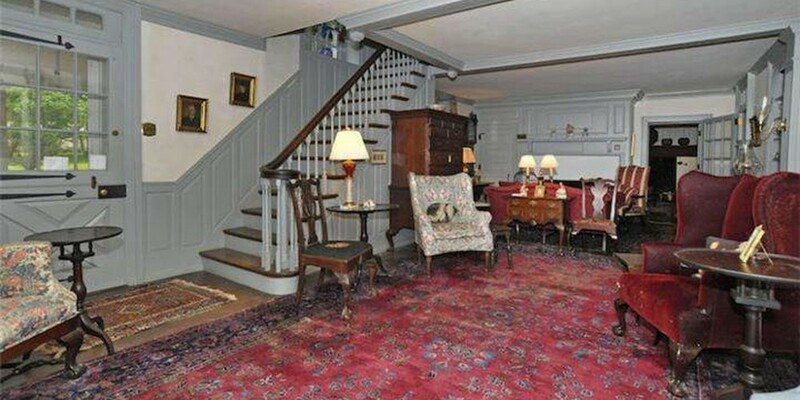 The spacious second floor hall leads to the bedrooms, hall bath and stairs to the third floor. 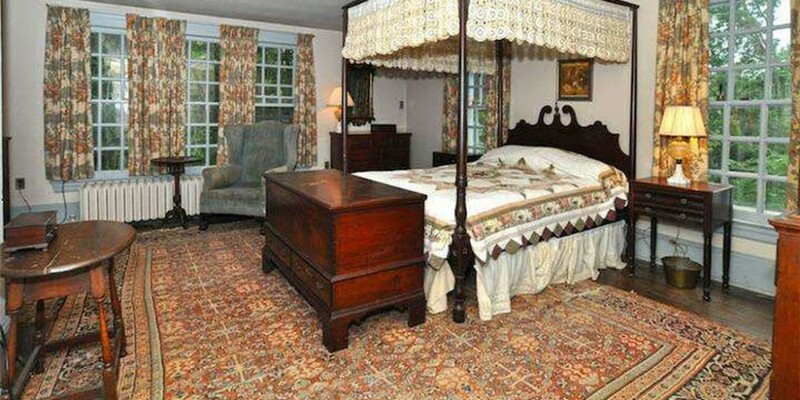 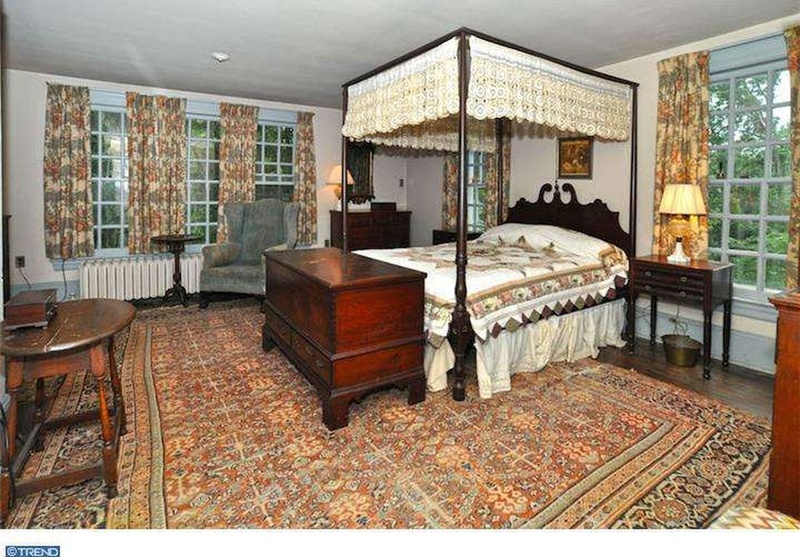 The large master bedroom is en suite with lovely views from all windows. 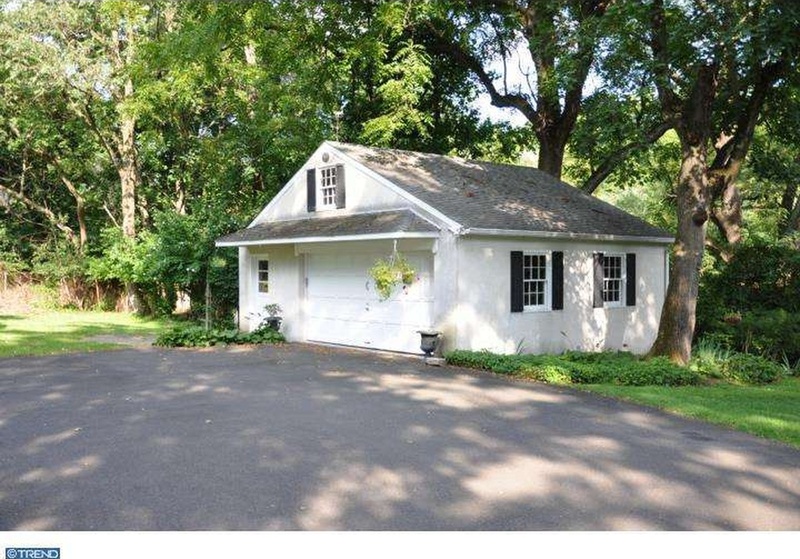 Three additional bedrooms, two baths and back stairs to kitchen complete the second floor. 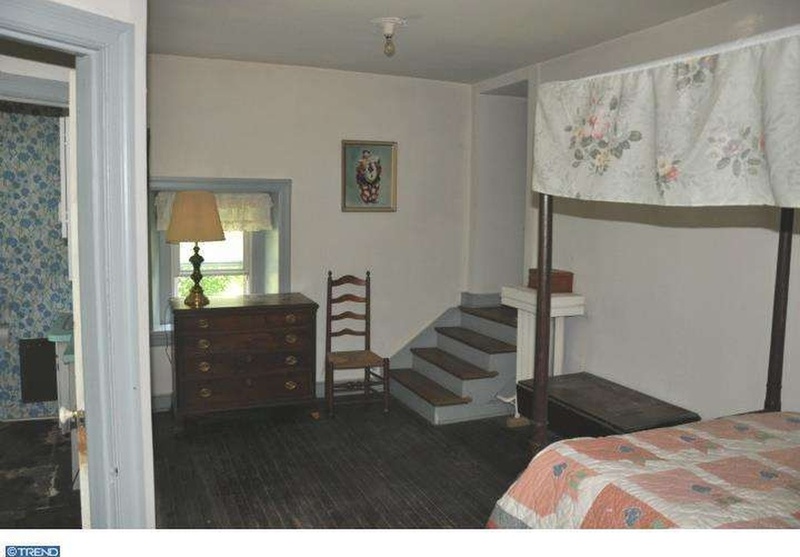 An additional stairway leads to the third floor with a bedroom and large attic. 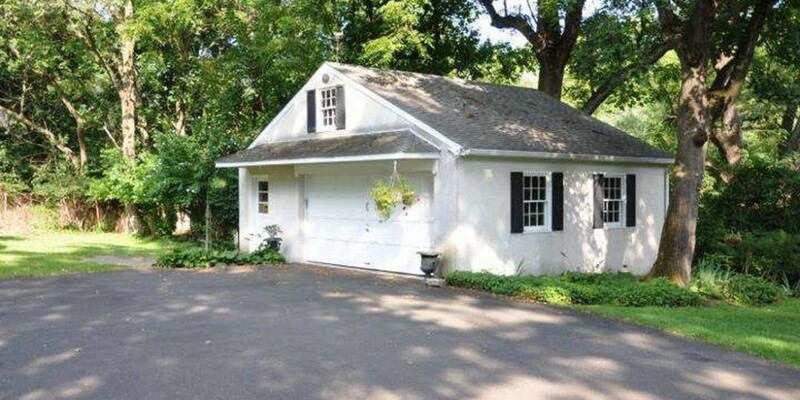 A separate over sized two car garage with loft and power was recently built. 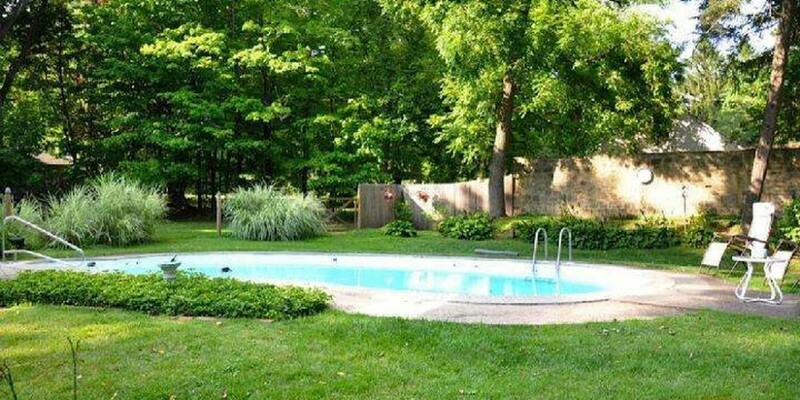 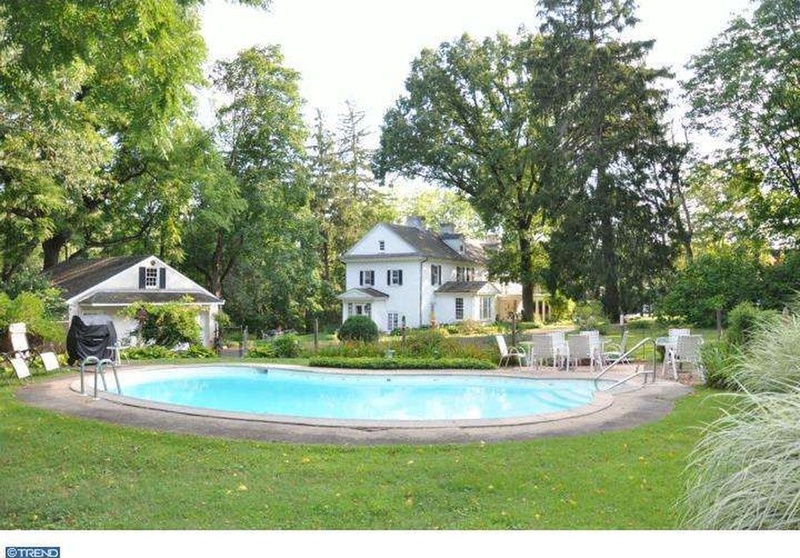 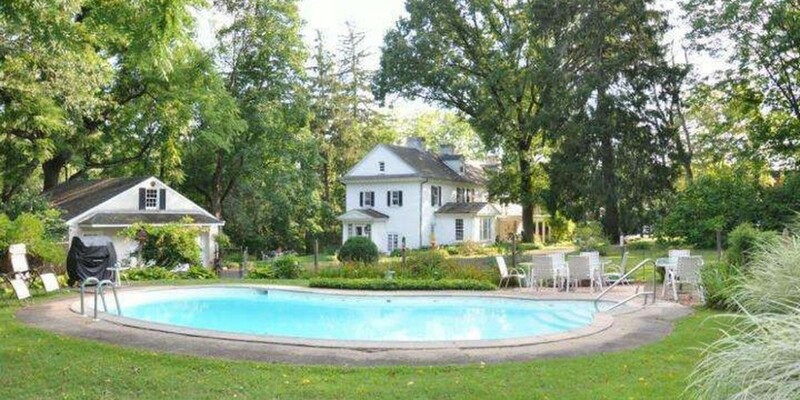 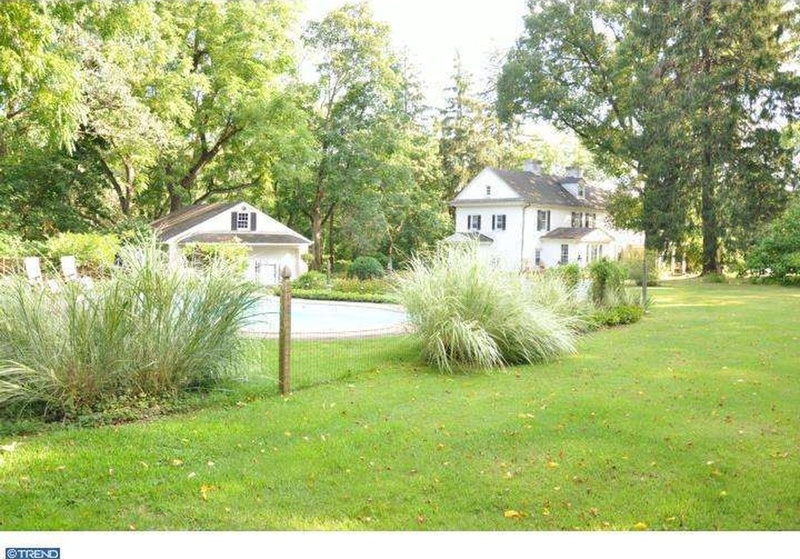 The in ground pool is strategically placed at the sunniest portion of the property. 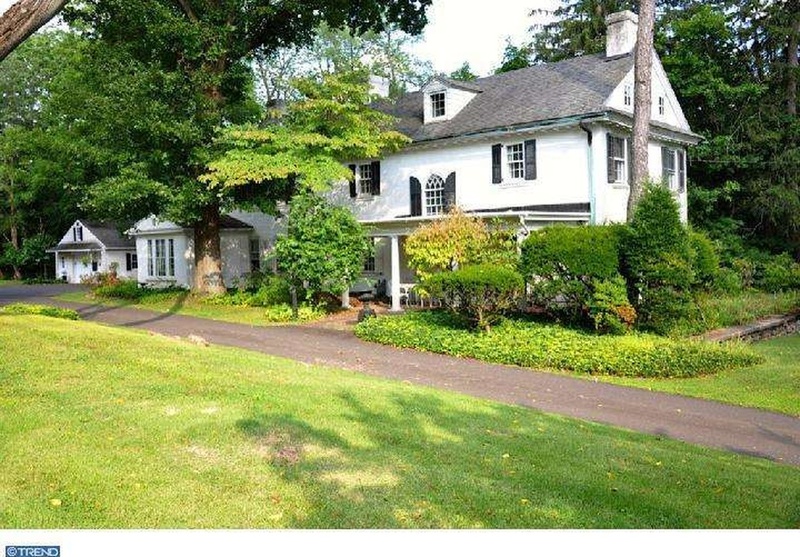 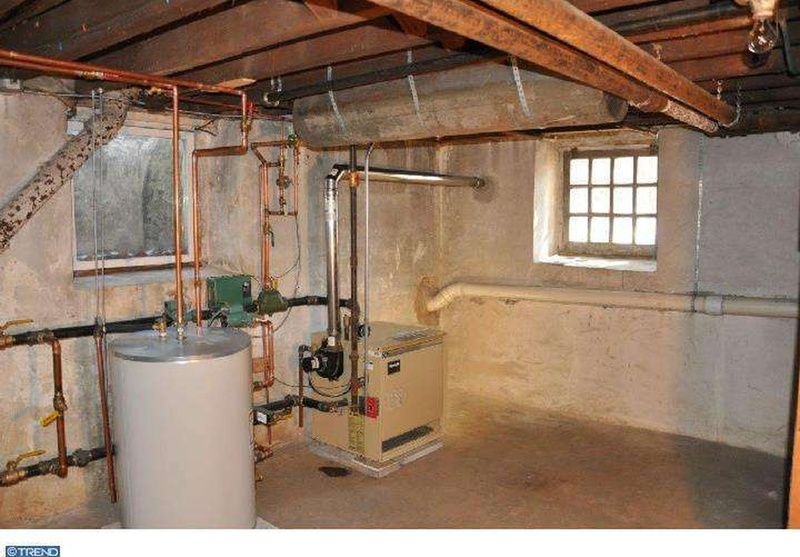 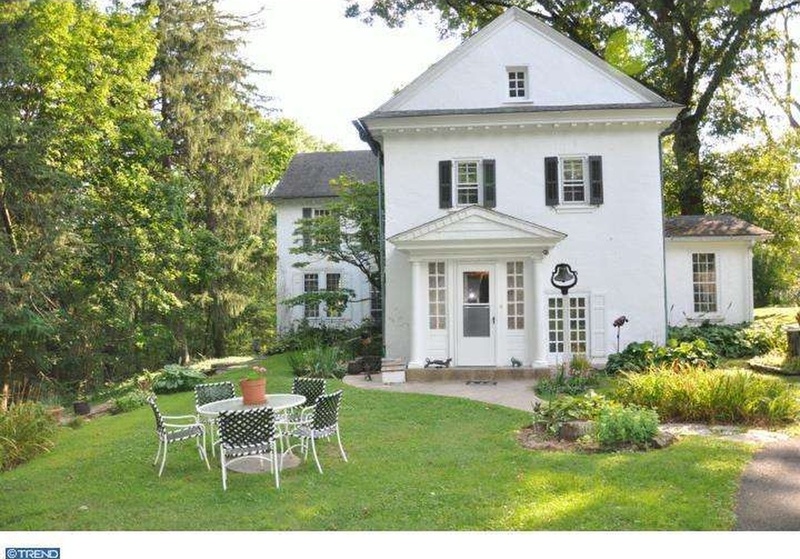 This home has always been occupied as a residence and has been lovingly maintained – Modulating wall vented natural gas boiler and high efficiency indirect water heater installed January 2015 Check with Upper Dublin Township for possible home based business or artists studio. 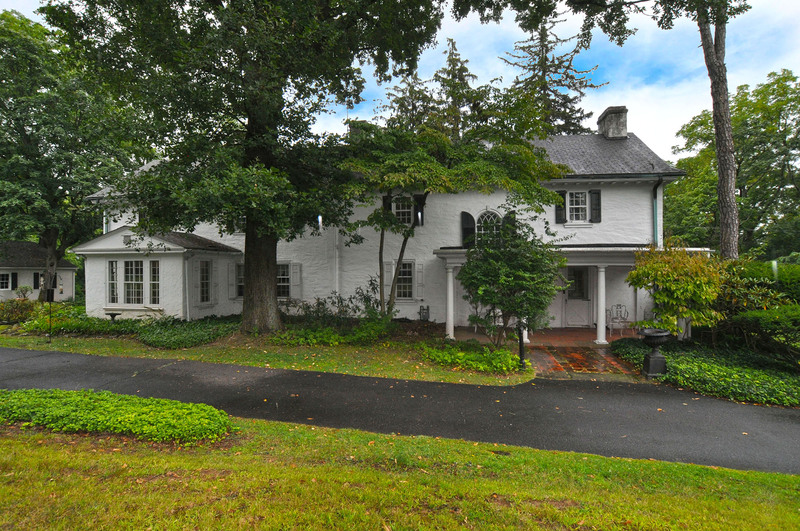 Home is located in the award winning Upper Dublin School District. 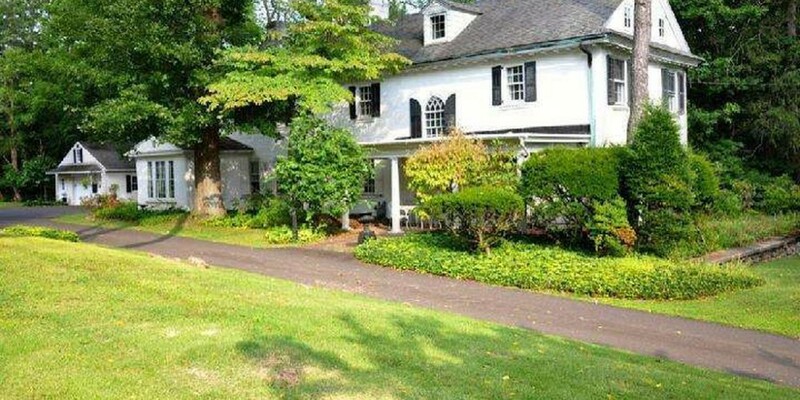 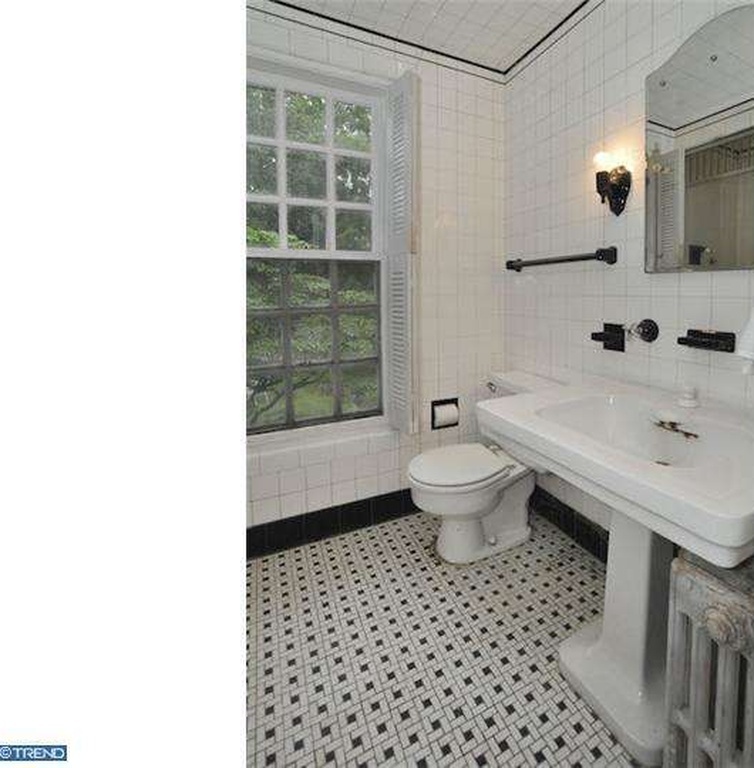 It is close to the town of Ambler with great restaurants, theater, shops and public transportation. 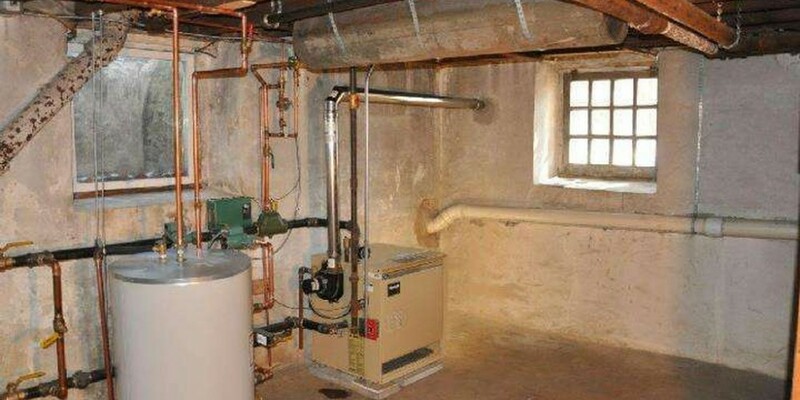 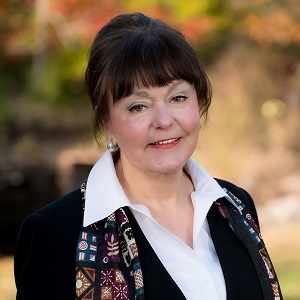 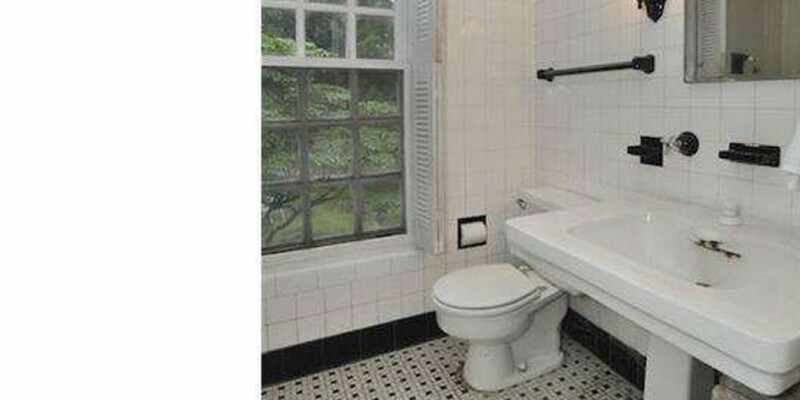 Enjoy low taxes, public water, public sewer and natural gas heating. 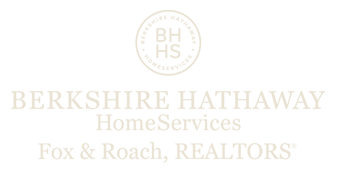 This truly is a once in a lifetime opportunity!